WHAT IS X-1R AUTOMATIC TRANSMISSION TREATMENT? 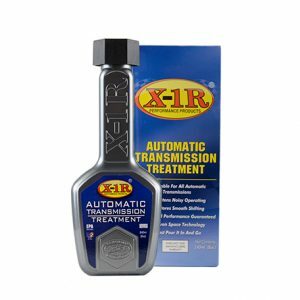 X-1R Automatic Transmission Treatment is a liquid synthetic metal conditioner that reduces friction and wear in your Transmission. X-1R is non-hazardous, non-flammable and environmentally-friendly. CAN X-1R AUTOMATIC TRANSMISSION TREATMENT FIX ANY AND ALL TRANSMISSION SHIFTING PROBLEMS? X-1R Automatic Transmission Treatment is a preventive measure. Some transmission shifting problems can ONLY be solved by a transmission rebuild. 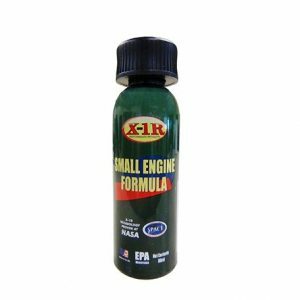 If your shifting problems are being caused by sticking valve bodies, clogged oil pumps, sticking electric solenoids or similar varnish build-up issues, you will benefit from X-1R Automatic Transmission Treatment. If your transmission has worn or broken components or leaking seals, then your only solution is professional repair. Use X-1R to prevent overheating and hardening of gaskets and seals. 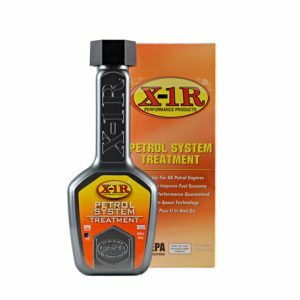 WHEN DO I NEED TO USE X-1R AUTOMATIC TRANSMISSION TREATMENT? Add X-1R Automatic Transmission Treatment to new and old gear boxes at every gear oil change. 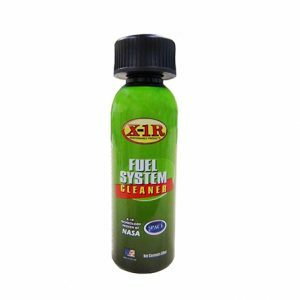 X-1R Automatic Transmission Treatment to remove the varnish build-up and moisture. 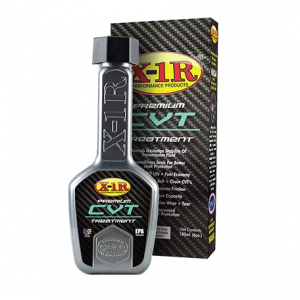 IS X-1R AUTOMATIC TRANSMISSION TREATMENT COMPATIBLE WITH BOTH REGULAR AND SYNTHETIC ATF? Yes, Automatic Transmission Treatment is safe to use and fully compatible with all ATF brands recommended by vehicle manufacturers, both petroleum-based and synthetic. 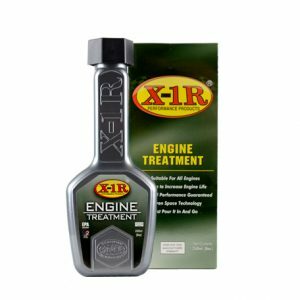 WHY IS X-1R AUTOMATIC TRANSMISSION TREATMENT SUPERIOR TO P.T.F.E.-BASED LUBRICANTS? 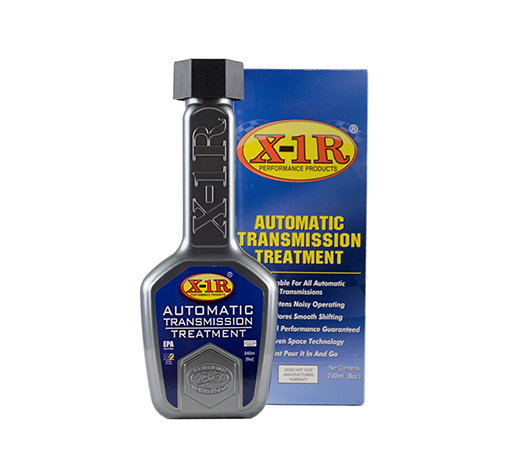 X-1R Automatic Transmission Treatment is free of any particulates and is non-clogging. It does not modify the viscosity characteristics of the host oil. It treats the metal surface at the molecular level and reduces surface roughness and increases surface hardness. X-1R can withstand temperatures greater 500°F/260°C without breaking down. 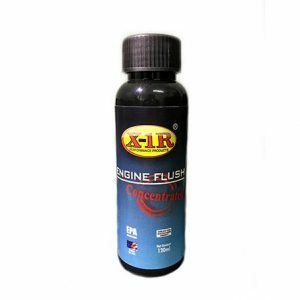 IS X-1R AUTOMATIC TRANSMISSION TREATMENT COMPATIBLE WITH ALL GEAR OILS? Yes, X-1R Automatic Transmission Treatment is compatible with all other lubricants and additives both synthetic and mineral based. The X-1R Corporation cannot control or guarantee the condition or service of vehicles prior to using X-1R. The X-1R Corporation can guarantee that X-1R protects and out-performs any other friction reducing additive on the market. With proper maintenance of equipment and the use of the X-1R additives, equipment life will always be extended. 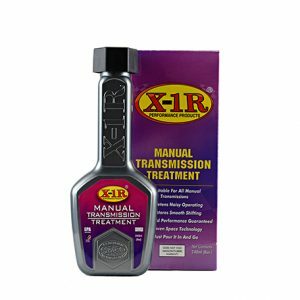 WHY DO I NEED TO USE X-1R AUTOMATIC TRANSMISSION TREATMENT? WILL USING X-1R AUTOMATIC TRANSMISSION TREATMENT VOID MY WARRANTY? 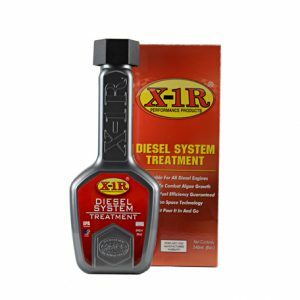 HOW DO I USE X-1R AUTOMATIC TRANSMISSION TREATMENT? 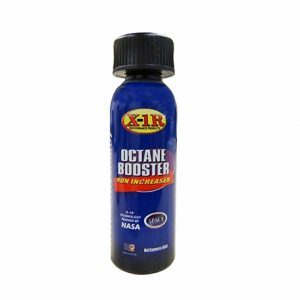 X-1R Automatic Transmission Treatment is specifically formulated and designed for use in all average size cars, RV’s, 4WD, high cc motorbikes and light trucks. For optimum performance add one bottle, 240ml of Automatic Transmission Treatment to your transmission fluid. Repeat at 20,000 kilometers or two years. 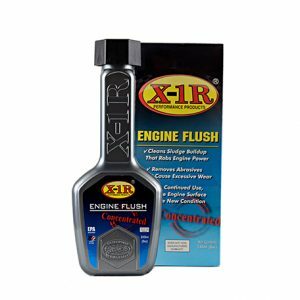 CAN I RUN X-1R AUTOMATIC TRANSMISSION TREATMENT IN MY TRANSMISSION FLUID, INSTEAD OF JUST BEFORE A TRANSMISSION FLUID CHANGE? 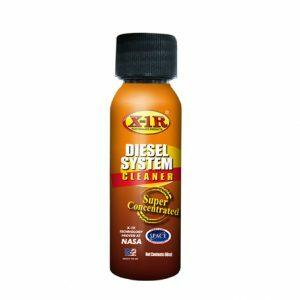 Yes, you can safely operate your transmission with X-1R Automatic Transmission Treatment added as directed on the bottle, and it will continue to help keep transmission components clean.